Call us anytime at (888) 765-4138. 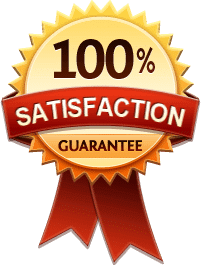 Your satisfaction is 100% guaranteed at Just Right Cleaning & Construction. If you are not happy with any area of service, please contact us immediately so we can evaluate the situation and assess any problems you have experienced!